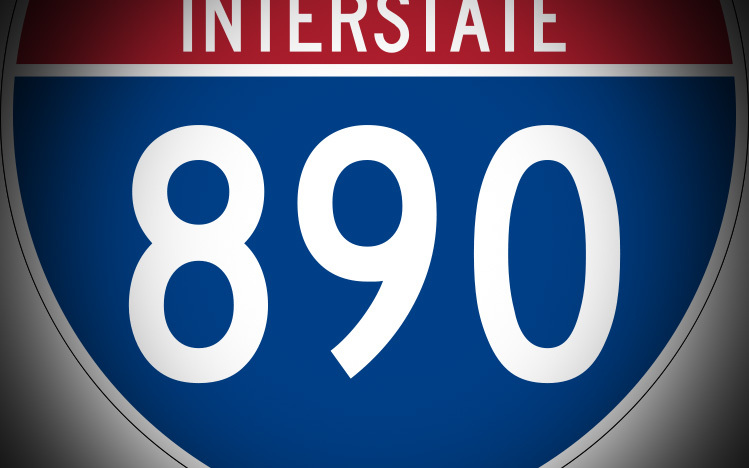 Be Known for Something : Discover Your Church Communication Thread / Brand Strategy / The Power of 890. They say that “everyone” goes to church at Christmas. Can you imagine if they all did! What would they hear at each church? What message would possibly change their direction? Is telling the simple Christmas Story enough? What is the take-away benefit message of the Christmas Story? Does every Church present it in such a way that would change people? In the US, there are ~311,591,917 people according to the Census Bureau. That’s a lot of people. About 10 people for every second of every minute, of every hour, of every day. And God loves them all. If the Church truly presented “hope” and “salvation” the way we should; and it attracted every person to church this Christmas; we’d have ~890 in every church in America. And every home would be empty. 890 is not a huge number. If you had 1/350,000th of the people in the US, and you were asked to do your best job at relating the Christmas Story; what message would you give? How would you give it? How would it be different from what you do now? Bigger question: If your church ultimately closed; what message/program/benefit would your congregation or community miss this Christmas? That’s your brand. The story. Your promise to the community. Don’t have 890 this Christmas? Do the best you can with the people God allows you touch. And pray for the other churches trying to do the same.